Been there, done that sister. Haven’t we all. I don’t know of a woman in America who hasn’t had a similar experience. That’s a shameful commentary on American men. I am disappointed that many men fail to speak out against the despicable behavior you address. Those actions will only cease to occur when no longer seen as a badge of honor or entitlement. Thanks, Ahmad. 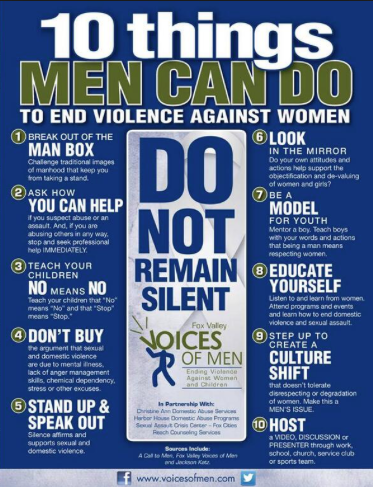 Indeed, men must speak out for the shift to occur. I know you do. I have a plethora of instances I could tell about from the time I was a teenager to this day. The years spent in outside sales brought me into contact with many executive men who were of the mindset that since I was trying to make a good impression and sell them a product (a computer system) I was fair game. At first, I was surprised by this, but learned quickly how to set things up to limit/avoid potential situations, as you did, Sue Ellen, by the seat selection, etc. 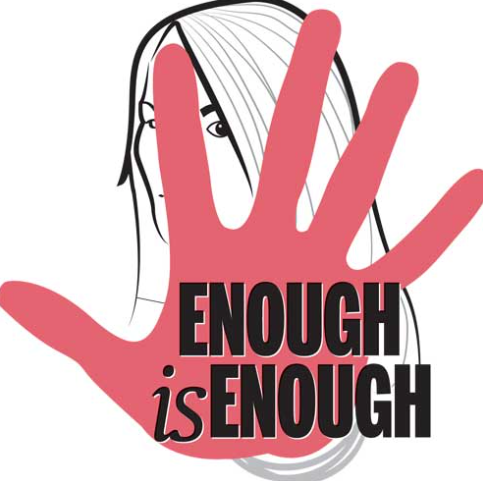 Sexual harassment of all sorts is very common and it is way past time for more to be done about it. Teaching men and boys is important. Also teaching girls and woman that it is okay to not tolerate it and stand up for themselves is also important. We have more tools now, laws and examples, then we did when I was a young woman. 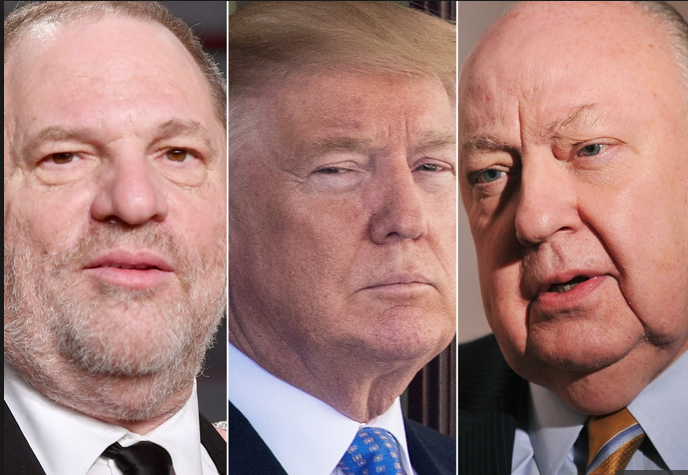 Women have to feel safe in reporting the harassment. I’m not sure they feel safe. I always enjoy your thought provoking posts and will forward it. Bill Clinton should also be on this list. You are missing Trump and now Roy Moore? “I left off our politicians. I can’t add Clinton without Trump, JFK and the various Senators, Congressmen and governors, too many to list. Let’s keep this to our business world. That’s where we have a better chance of men speaking out against this humiliation. (Trump’s picture is there because I lifted that triptych off the web. I didn’t name him in the blog although his comments about women would certainly be quoting him directly. )” There are no stats, but I would guess at least 1 in 3 or 4 women has had this experience. I was first gropped by a stranger when I was 10 years old. I never told anyone. There were too many incidents through the years to count. Now I’m 58 and thought I could relax. In the last 3 months, I’ve been inappropriately touched by elderly male strangers. Once on a church trip and once at Walmart. Does it ever end? No I haven’t told anyone. I’m so sorry, Dawn. It will only end when/if we have a true cultural shift in our thinking, not just in America but the entire world. Telling someone could help you vent but to actually press charges is so convoluted and humiliating that women are reluctant to follow that path. I’ve been talking to friends and strangers about this almost daily and no one has an answer. We won’t have a shift until we unite and shine a light into this darkness.